Banian at Hotel Shelter ARE YOU A VENDOR? 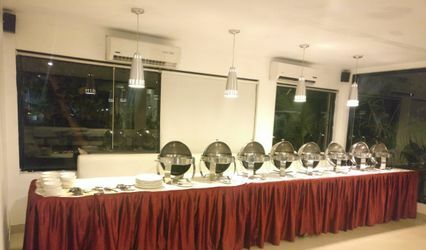 Banian at Hotel Shelter is a banquet hall located in the city of Chennai. Choosing a perfect venue can be a very difficult task to accomplish. You have to choose a venue which you actually like, that can come under your wedding budget as well as a place which is accessible to all your guests. If you are looking for someplace like that, then your search can end here. Banian at Hotel Shelter would cater to all your banqueting needs, and provide ample space to host and plan all your wedding functions in the grandest and the most beautiful way. Their hardworking team of professionals would ensure that you are able to forge some everlasting and happy memories for your big day. Banian at Hotel Shelter offers their banquet hall which has the capacity to accommodate up to 200 people at once. It can be an ideal venue for a small and inclusive gathering or a grand celebration. 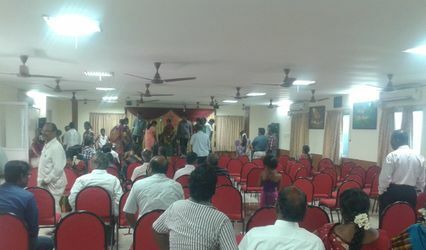 The facilities which they provide includes basic power, electricity, and backup, furniture as well as sound, and music license. They also provide rooms for guest accommodation os that it can be perfect for residential weddings as well. It provides all the amenities and services which you might need to plan and host your wedding in the most beautiful manner. Some of the services that they offer are a bridal room, in-house catering, as well as service staff which is always present to help in case of any inconvenience. 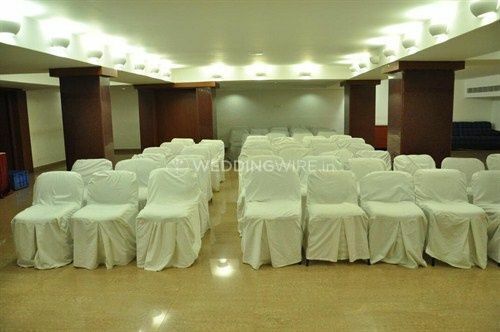 With more than one event space, this is a perfect venue for your pre-wedding, wedding, as well as post-wedding functions. 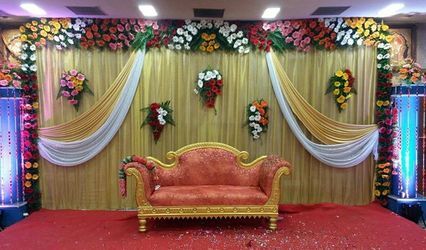 They also allow external decor vendors inside the premises so that you have a professional help at your disposal who can help you plan and organize your event flawlessly.